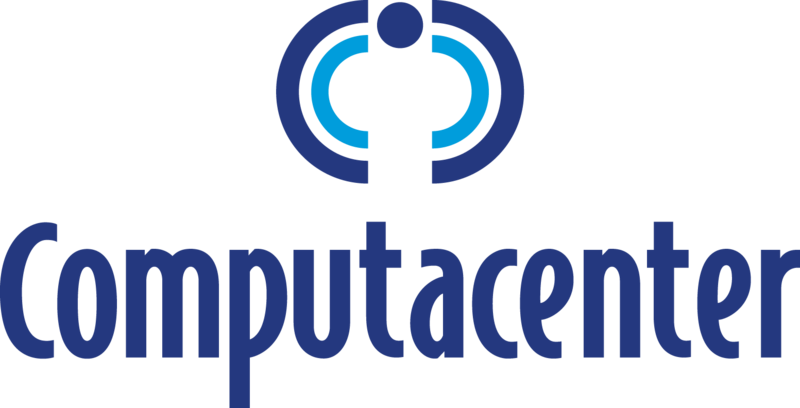 Computacenter is the leading independent provider of IT infrastructure services in Europe, enabling users and their businesses in a digital world. About 15,000 employees worldwide advise organisations on IT strategy, implement the most appropriate technology, optimise its performance, and manage our customers’ infrastructures. In the 35 years since our founding, we have grown steadily and met our goal: to help organisations maximise productivity and the business value of IT for internal and external users anywhere in the world it’s needed.